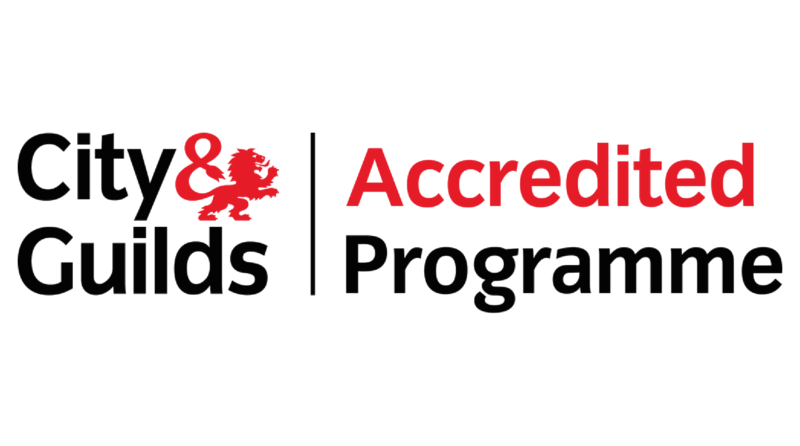 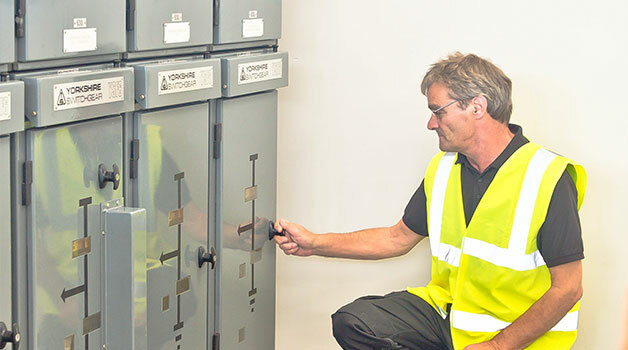 You’re probably already aware of the fantastic range of High Voltage Training Courses that PASS Training and Development provide. 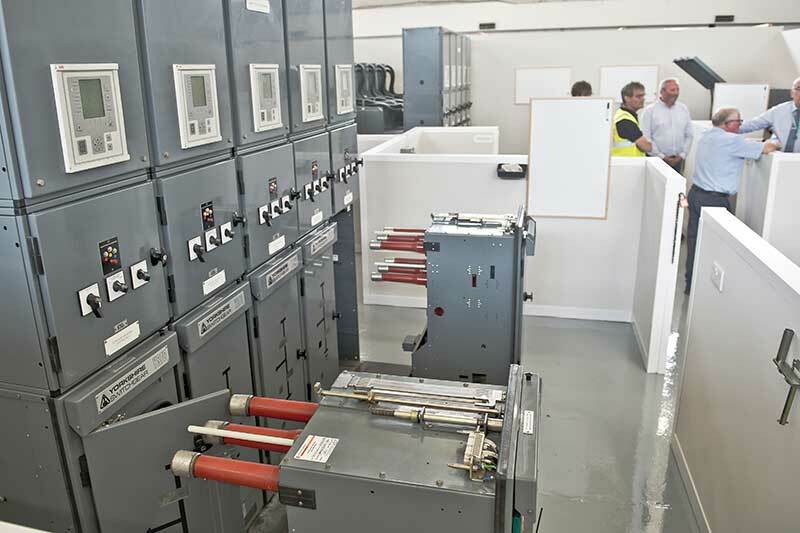 However, you may not know about our excellent training facilities. 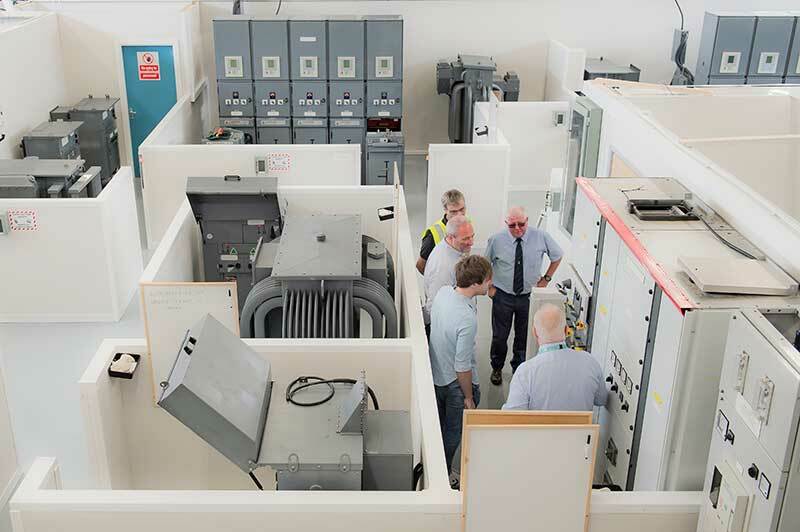 At PASS we have recently launched a new High Voltage Training Facility designed by tutors who are industry experts, alongside a programme which supports the trainee every step of the way, our new facility mimics a real-life HV environment. 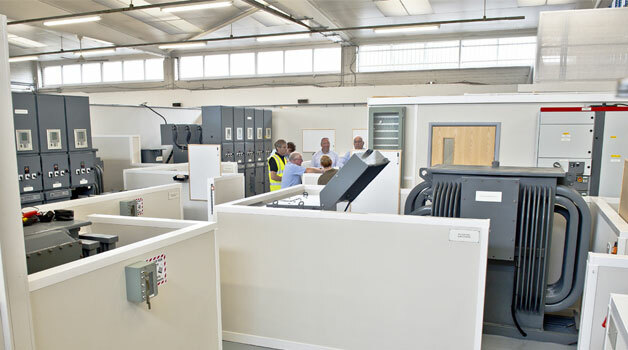 why not take a look around our tremendous facilities yourself with our guided 360 Tour. 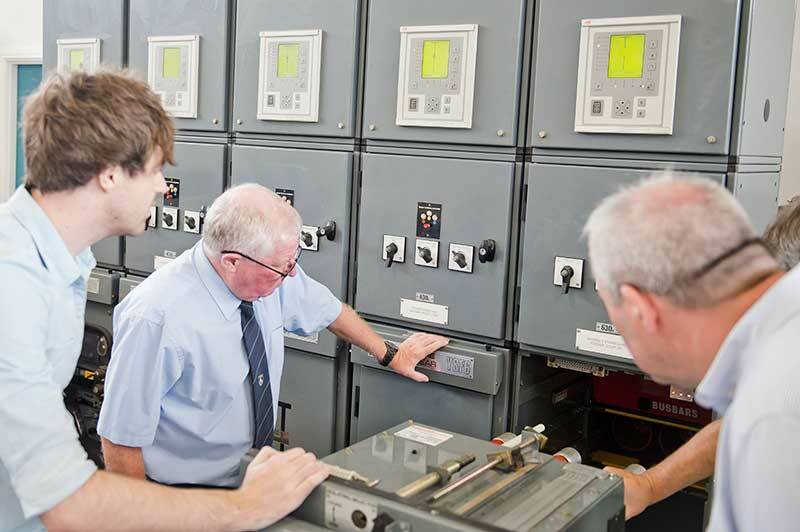 Refresh your knowledge with our full Senior Authorised Person refresher course. 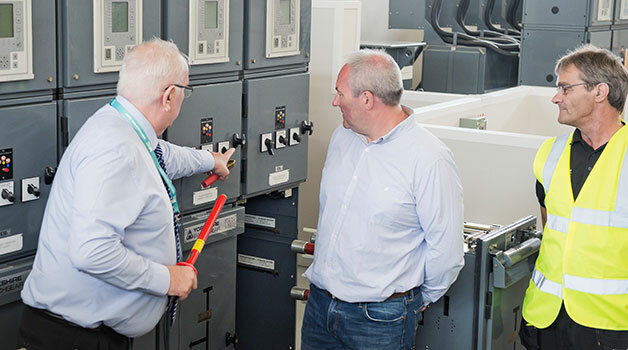 Gain Maritime and Coastguard Agency Accreditation with our five day High Voltage Management Level Course. 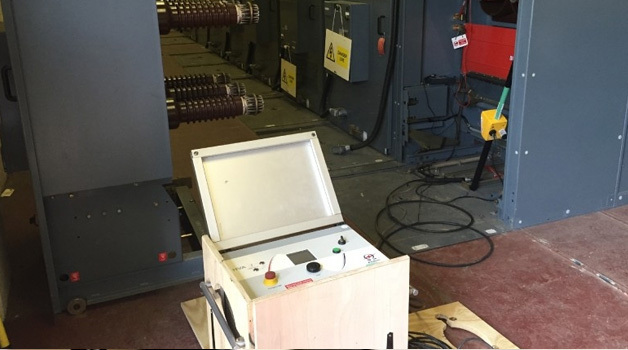 Learn to safely perform high voltage earth electrode testing with our comprehensive HV training course. 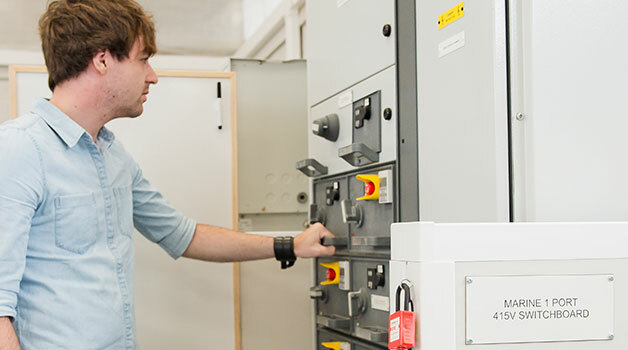 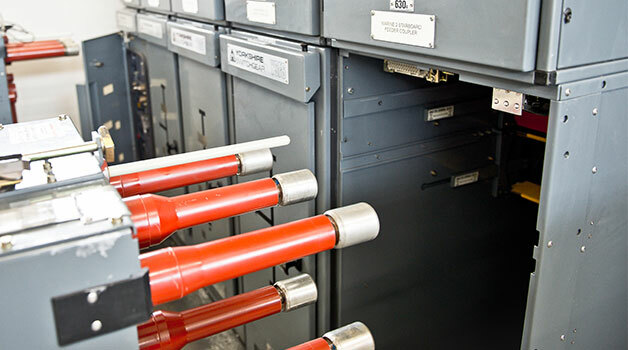 Learn the theory and practical skills to safely perform dielectric strength (hipot) testing on high voltage equipment with this training course.